​Hello dear Flower Artists Worldwide! 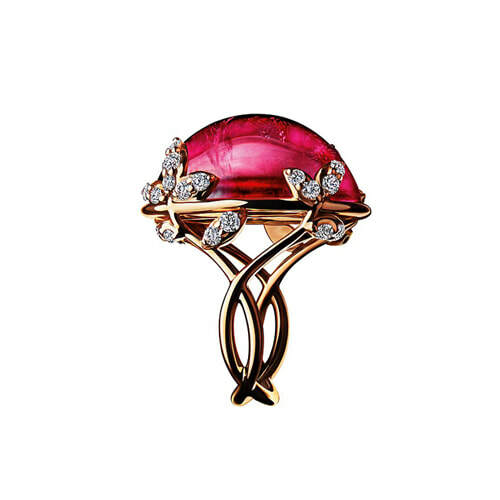 Welcome to the new project of THE SILK FLOWER ARTIST - "LEATHER ROSE". 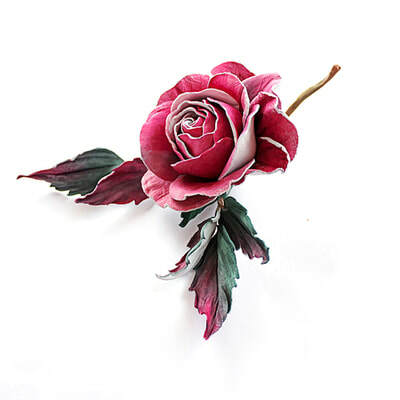 ​If you have never made any leather flowers – this video is for you! This is a "do-it-yourself," home study tutorial. 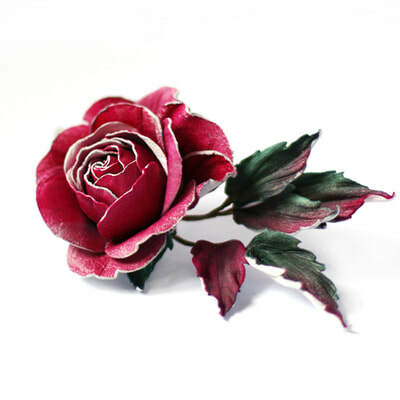 No special talent needed, because we teach you the professional secrets, shortcuts and easy ways how to make this spectacular leather rose. 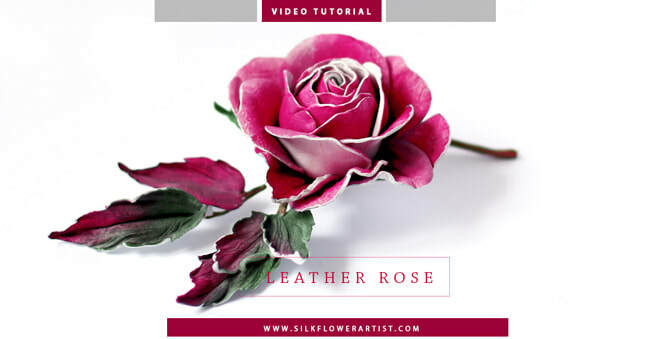 Full HD video tutorial ​ how to make "LEATHER ROSE"
Copyright © 2012- 2018 Lady Elena Bain ~ The Silk Flower Artist. ​ All rights reserved. 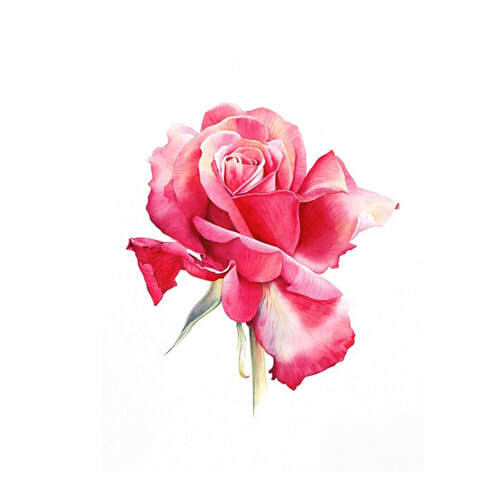 This video tutorial is for personal use only. The reproduction, distribution, or copying of any part of this document in whole, or in part, or in any form, and without written permission, is strictly prohibited and will be prosecuted.